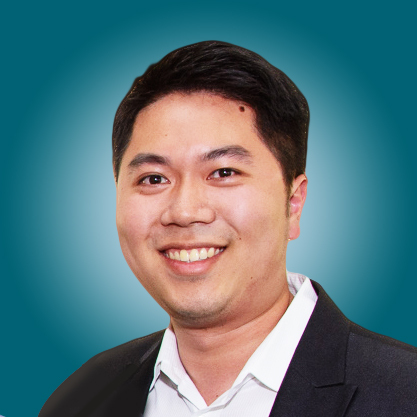 Dr Michael Wu grew up in Sydney and moved to Perth to pursue his dental career. After completing his Doctor of Dental Medicine at the University of Western Australia, he acquired various clinical experience in the public sector. Michael has been working with the team at My Affordable Dentists since January 2017. Michael finds that the most fulfilling part of his job is to be positive; providing patient and experience that allows him or her to appreciate and understand that visiting a dentist can be pleasant. Michael believes in keeping up-to-date with the latest dental techniques, technology, and delivery by attending professional development courses and seminars. When Michael is not working as a dentist that helps people into better oral health, he could be found whipping up a delicious sugar-free treat, playing volleyball with friends, or contemplating the true meaning of life. 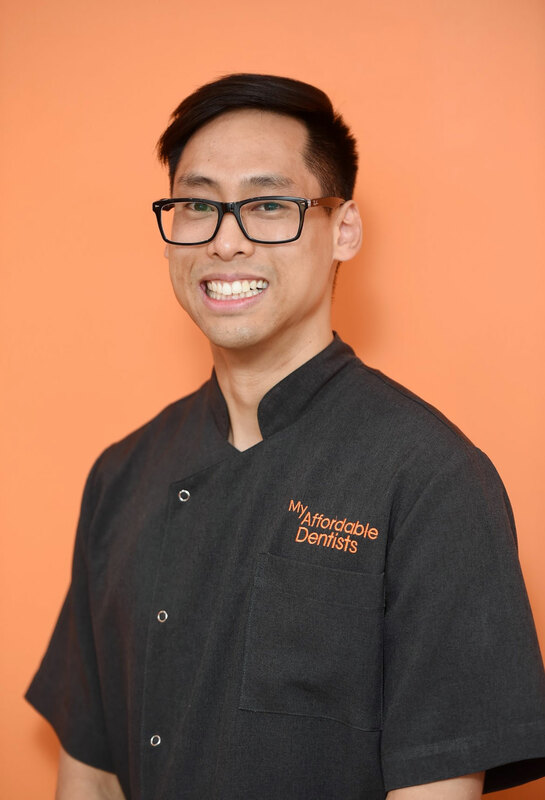 Dr Ian was educated in Queensland and graduated from Griffith University with a Bachelor of Oral Health in Dental Science / Graduate Diploma in Dentistry. He has worked in many dental practices while managing them at the same time for over 10 years now. Dr Ian’s passion in dentistry is in the areas of Dental Surgery and Implant Dentistry; he mainly operates in these two fields of his interest. He also works with Anaesthetist on a fortnightly bases for difficult surgeries that require twilight sleep sedation. His passion lies in providing pain-free dentistry to his patients. Dr Ian tries to keep his practice as friendly and warm to everyone and enjoys sharing the odd joke with his patients. He has a straightforward, no-nonsense approach to dentistry and is a firm believer in the concept of doing it right the first time. He strongly feels that there is no substitute for quality when it comes down to the aesthetic and longevity of his dental work. Outside of dentistry, he is an avid snowboarder. He also enjoys reading a variety of books in his spare time. 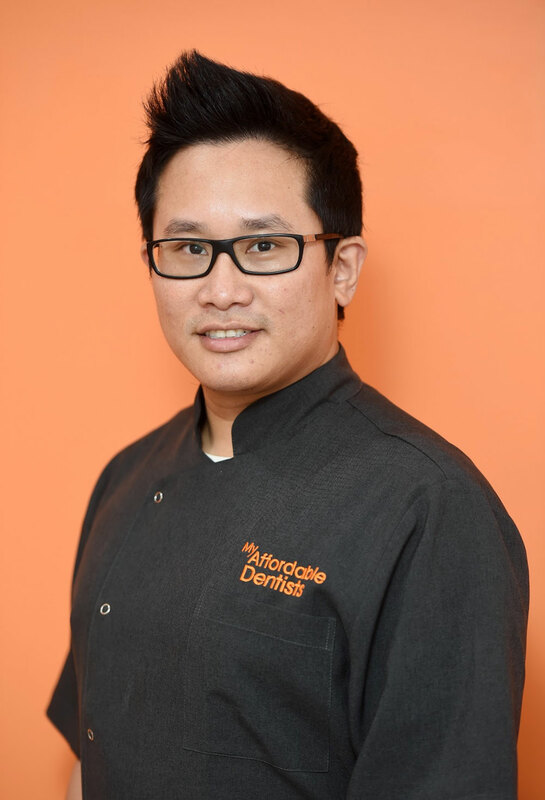 Dr Andrew is a compassionate and friendly professional who ensures all his patients are comfortable with all aspects of their dental care. His passion in dentistry is in the areas of Dental Surgery, Implant Dentistry, and Cosmetic Dentistry. His interest also lies in providing pain-free dentistry to his patients and so he continues to attend a plethora of local and international professional development courses to ensure he stays abreast of the latest developments in dentistry to provide the best care possible for his patients. Dr Andrew always keeps his practice as friendly and warm to everyone and enjoys sharing the odd joke with his patients. He has a straightforward, no-nonsense approach to dentistry and is a firm believer in the concept of doing it right the first time. He strongly feels that there is no substitute for quality when it comes down to the aesthetic and longevity of his dental work. Outside of dentistry, he is a loving and caring husband to his wife and child. He is also a travel enthusiast; and enjoys reading a variety of books in his spare time. Peter was born and raised in Sydney, NSW, where he also attended primary and high school. 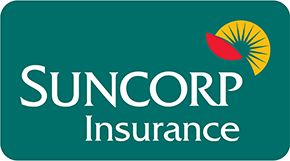 He began his dental career in 2006 at Griffith University on the Gold Coast, Queensland. Peter completed his Bachelor of Oral Health in Dental Technology in 2008 and began furthering his tertiary education with a Masters of Dental Technology in Dental Prosthetics in 2009. 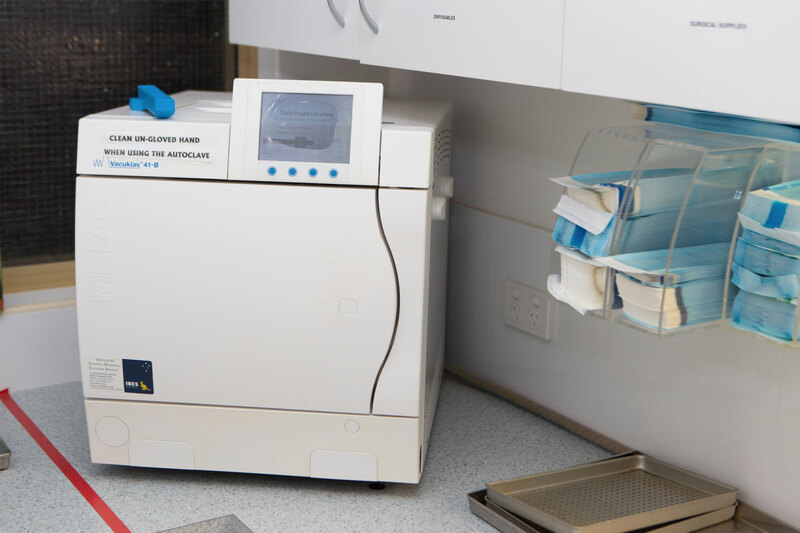 Whilst undertaking his Masters degree, he worked alongside Apex Dental Laboratories enabling him to further his knowledge and skills in dental technology. Graduating from his Masters in 2010, he continued to work with Apex full time in 2011. During this time, he undertook a position at Griffith University as a tutor and academic, teaching Dental Materials. 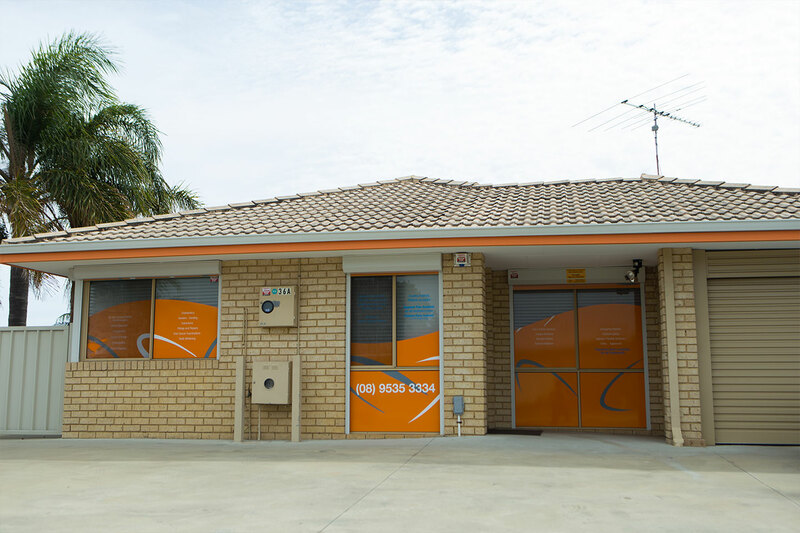 After gaining a thorough understanding of dental technology, Peter moved back to Sydney, NSW in 2012 to pursue a clinical career as a Dental Prosthetist, working solely with nursing homes all over NSW. Peter learnt how to treat and manage a wide variety of patients including those with dementia, Alzheimer's, and those in pallative care. 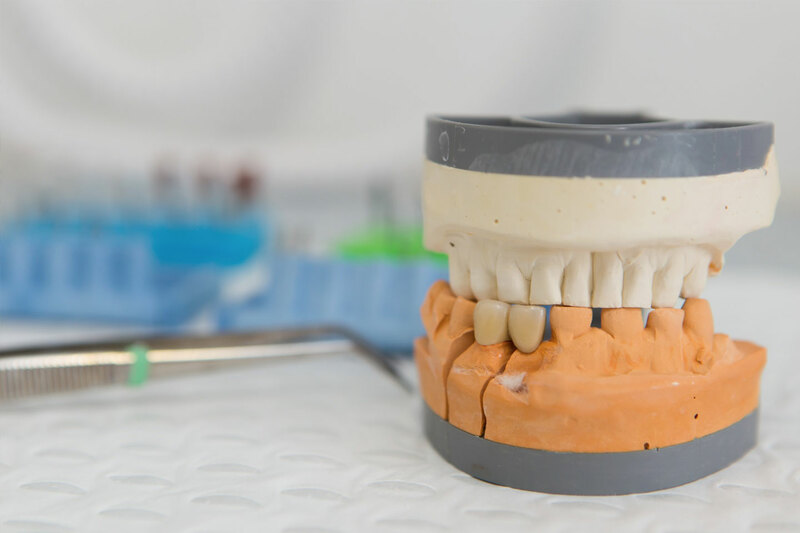 After attaining a great deal of experience in clinical dental prosthetics working alongside nursing homes, Peter opened up a dental clinic, in 2014 in western suburbs of Sydney, which provided both general and prosthetic dental services. During this time he worked closely with dentists giving him a more complete understanding of dentistry in general. In 2016, he moved to Perth to continue to his pursuit of providing the highest quality of dental prosthetic care and treatment. Cindy enjoys all aspects of dentistry, from treating gum diseases to working with children. She is also passionate about restorative and cosmetic dentistry. Being able to help patients build up their confidence by working up a beautiful new smile for them gives her utmost gratification. She carries with her a calm and patient personality, providing a gentle touch to her treatments. Cindy aspires to continue her professional training and development, to keep up with the latest techniques and materials in the dental field, and to continuously improve and expand her skills and knowledge. 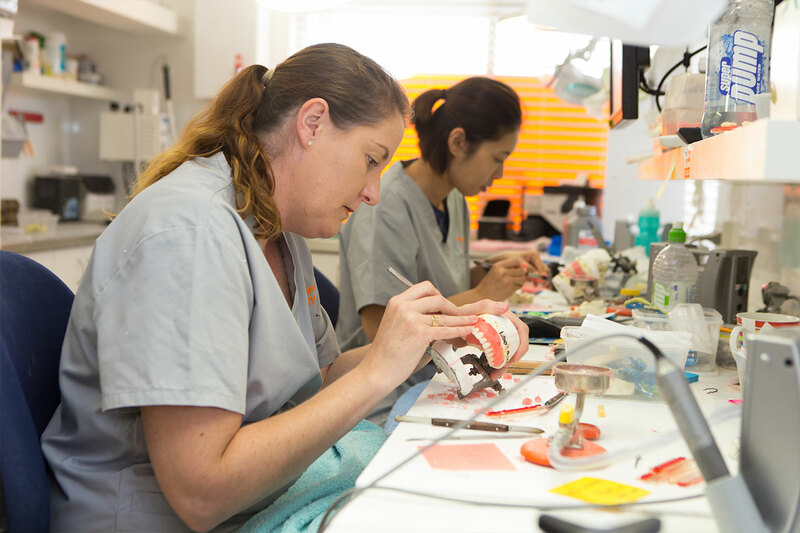 Outside of dentistry, Cindy enjoys drawing and crafting little ornaments. Her nifty fingers are always at work!